Last week Finnair became the 200th airline to deploy Travelport’s rich content and branding merchandising solution. 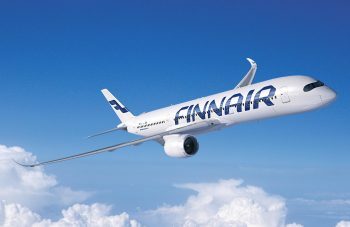 As part of a full content deal in between the airline and Travelport the travel tech firm will now connect 180 countries with real-time access to Finnair fares. 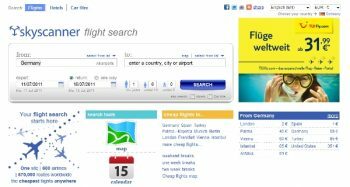 Travel search innovators Skyscanner, one of the world’s most useful travel search tools, has announced a year to year revenue increase of 75 percent. Also in their news, the company’s growth trajectory has also paved the way for expansion in Asia via operations in Singapore. With emerging markets being underutilized, can companies like Skyscanner gain a foothold? 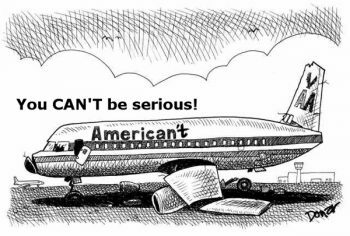 Is American Airlines Spinning Out of Control? The shakeup for air travel bookings online continues today with American Airlines’ contention that their ticket sales have never been better – even without Orbitz and Expedia. The airline neglects to point out an email marketing initiative instigated simultaneously with dumping Orbitz, and the fact that ticket sales for every airline have risen these last few days. What is the customer to make of supposedly trusted travel partners when low blows are the trend?